No matter when you arrive, make your way to Hospitality Avenue and join us for a cup of coffee. Our guest service coordinators are there to answer any questions you might have, as well as point you in the right directions. If you're a guest of ours, we have special parking spaces just for you. 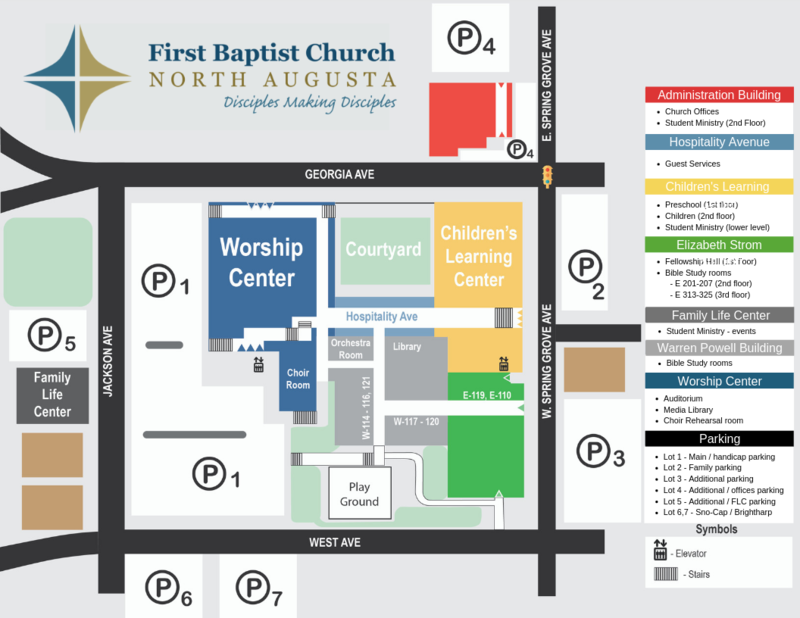 Our guest parking is located in parking lot P1 right off of West and Jackson Ave.. Just look for the "Guest Parking" signs! We have a variety of mid-week activities planned each Wednesday throughout the year. 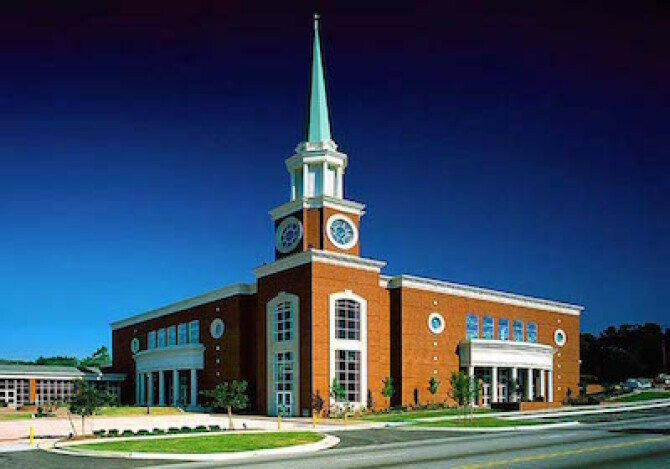 The evening begins with a fellowship meal in E Building from 5:00-6:00pm. Afterwards, we have discipleship activities to fit any age group. You can find our full Wednesday schedule here.